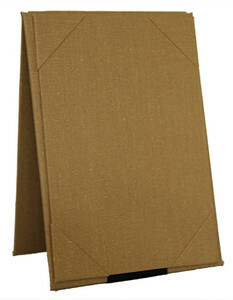 Bahama Weave Two View Table Tent 4" x 6" holds two inserts in an A Frame format. Choose frame color and panel color. 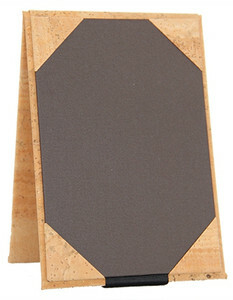 Great for tabletop or bar to promote specialty cocktails, happy hour menus or dessert lists. 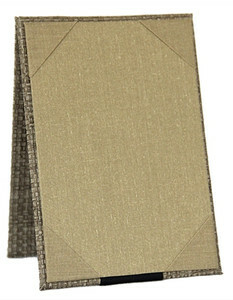 Bahama Weave Two View Table Tent 4" x 7" holds two inserts in an A Frame format. Choose frame color and panel color. 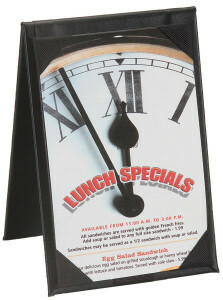 Great for tabletop or bar to promote specialty cocktails, happy hour menus or dessert lists. 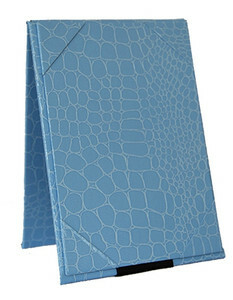 Bahama Weave Two View Table Tent 4.25" x 6.5" holds two inserts in an A Frame format. Choose frame color and panel color. 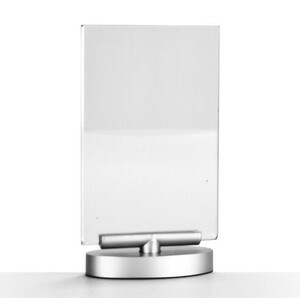 Great for tabletop or bar to promote specialty cocktails, happy hour menus or dessert lists. Bahama Weave Two View Table Tent 5" x 7" holds two inserts in an A Frame format. Choose frame color and panel color. 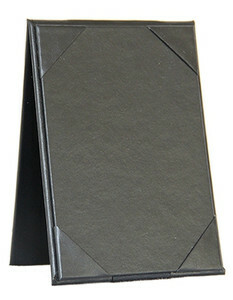 Great for tabletop or bar to promote specialty cocktails, happy hour menus or dessert lists. 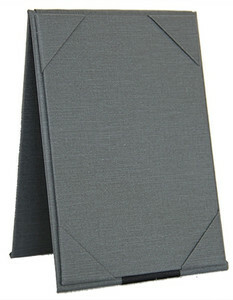 Bahama Weave Two View Table Tent 5.5" x 8.5" holds two inserts in an A Frame format. Choose frame color and panel color. 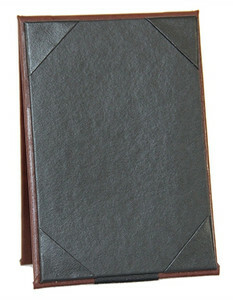 Great for tabletop or bar to promote specialty cocktails, happy hour menus or dessert lists. 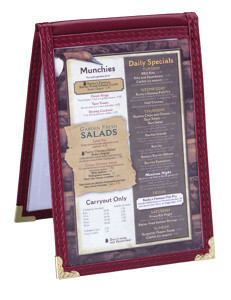 Bahama Weave Two View Table Tent 8.5" x 11" holds two inserts in an A Frame format. Choose frame color and panel color. 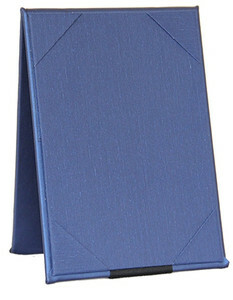 Great for tabletop or bar to promote specialty cocktails, happy hour menus or dessert lists. Bahama Weave Two View Table Tent 8.5" x 14" holds two inserts in an A Frame format. Choose frame color and panel color. 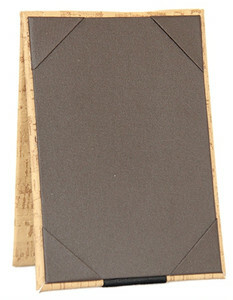 Great for tabletop or bar to promote specialty cocktails, happy hour menus or dessert lists.